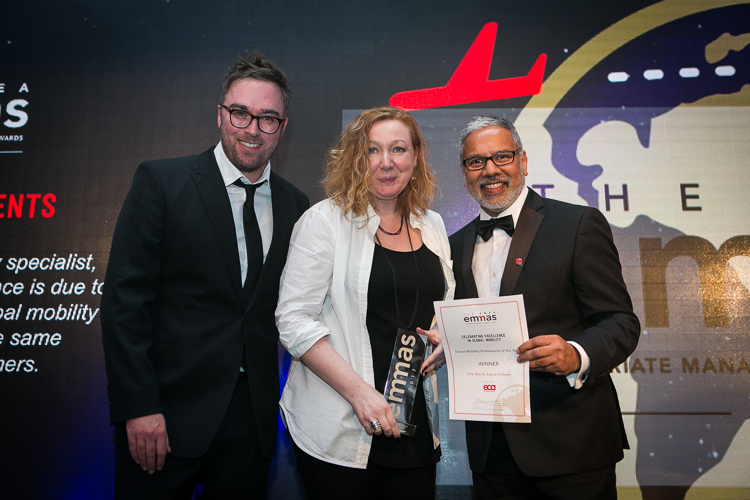 We asked Vicki Marsh, Head of Operations at Equus Software, what really happens when you win the award for Global Mobility Professional of the Year as she did in 2017. Well, it has only been a year, but it certainly was well recognized within Equus as, well as across the industry – I’ll keep you posted on any further developments! There's definitely been more focus on technology to support business transformation, through integration, ecosystems and partnerships. There's also an increase in shorter, less clearly defined move-types and a growing acceptance, even enthusiasm (dare I say it? ), towards mobility owning Business Travellers in general. For 2019 I think our industry will see a clear focus on offering flexibility within policies, employee elections, business flexible self-service, etc... Now that there are sophisticated tools taking care of the hard work. The topics for this year’s agenda reflect the changes in the industry well. It was fantastic to be recognised, especially for doing something you love. Good luck to all those shortlisted this year! Of course the FEM EMEA Summit is great for networking, but the EMMAs Gala Dinner is a chance to stop and enjoy an evening off. It’s a really fun night where a lot of peers you see throughout the year all come together to celebrate successes and the atmosphere is always fantastic. With everything we do and the different business areas we are involved in, as well as the rapid pace of change, it’s more important than ever to leverage partners and network with peers – collaboration is key. Of course – this will be my seventh visit! I think it’s incredibly important to continue to offer true learning experiences at every event and every session, as well as a chance to celebrate successes at the EMMAs. 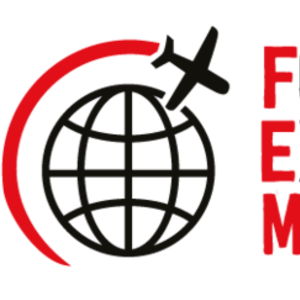 FEM has provided that opportunity for 10 years - Congratulations FEM!